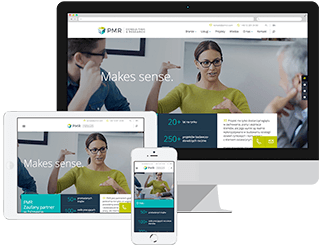 Analysis of the competitive landscape, overview of the market and major players, distributor and partner search, and commercial due diligence are just a few examples of the type of consulting project PMR Consulting regularly undertakes on the construction market. Learning about the target market, generating an overview of the competitive landscape or developing distribution channels are just a few areas in which we regularly provide advisory services for clients interested in retail and FMCG markets. We provide consulting services to clients seeking to optimise their distribution channels or maximise their presence on the pharmaceutical and healthcare markets of CEE, SEE or CIS countries. Expansion into new markets, development of distribution channels, assessment of the potential of further penetration of the market, or an overview of the competitive landscape – these are just a few examples of the areas in which we provide consulting services for clients operating or interested in the industrial sectors of CEE, SEE or CIS markets. We have conducted consulting projects for clients in various industries, including finance and insurance, IT and telecoms, luxury and consumer goods, tourism, aviation, automotive and chemical.